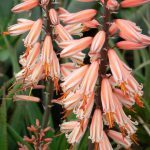 Most people (and birds) enjoy the winter flowering aloes because there is little else to brighten the landscape at that time of year. 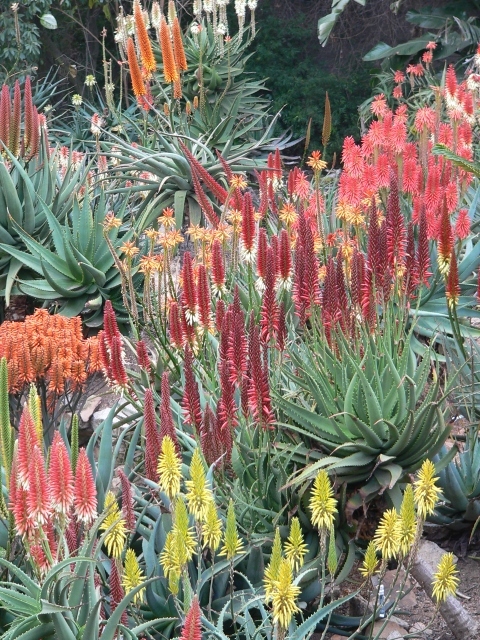 Winter is also the natural flowering season for the larger varieties/cultivars. 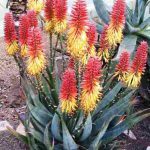 With the right combination of aloe hybrid cultivars available from Sunbird Aloes it is possible to have flowers for most of the year. 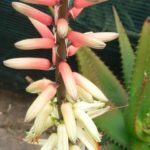 Like any other garden plant, aloe cultivars enjoy a bit of pampering – plant in a sunny spot in soil with lots of compost and good drainage. Water during dry spells in the growing season (summer). A top dressing of composted manure or fertilizer during the growing season will result in a stunning flower display lasting through all of the winter months.